It’s our lightest and most breathable jersey. Our bodies dissipate heat through a variety of ways. One crucial way is air circulation. The Superleggera Jersey is a master at circulating the air around your body in extreme heat. 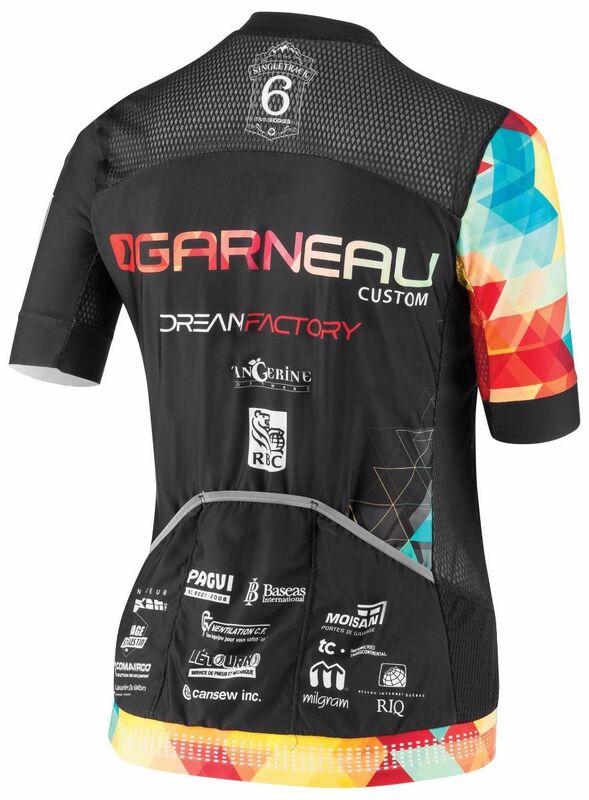 In fact, it’s our lightest and most breathable jersey available. 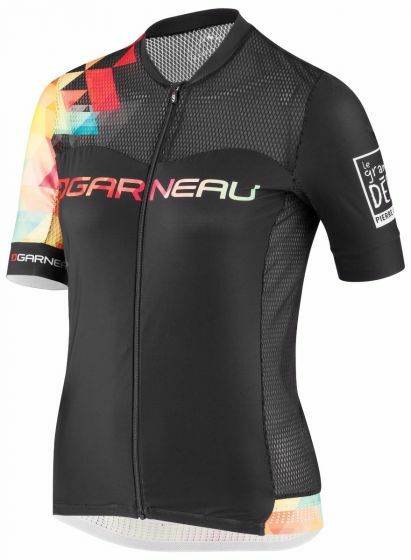 Mesh covering the torso, side panels, sleeves and back maks this jersey almost transparent, but it is skin-friendly, non-abrasive mesh, and can still accommodate your custom design. While you always need sunscreen, the Superleggera Jersey has a more sun-protective, compressive fabric on the shoulders and upper chest.